Airdrop Alert: Crowdvilla | Never miss a free crypto Airdrop again! Welcome to the Crowdvilla airdrop! Complete a few quick steps to join the Crowdvilla (CRV) airdrop. All steps need to be completed to receive any CRV. At completion of the form you will receive a unique referral code. Earn more CRV by referring your friends! A total of 720,000 CRV will be airdropped after Toke sale! 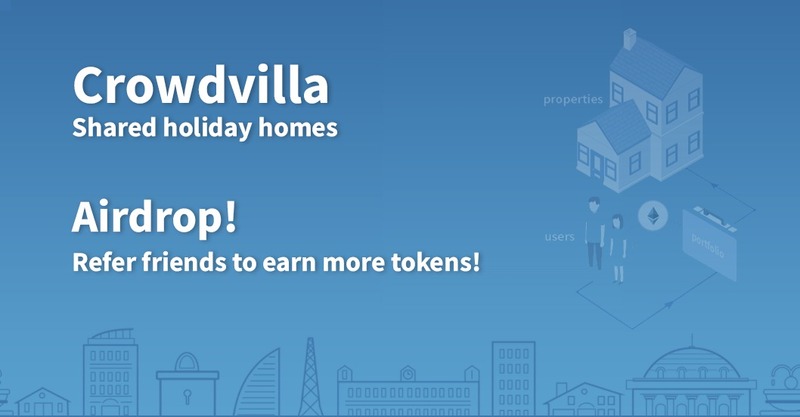 Crowdvilla distribution is after Token Sale between April 7th 2018 and April 14th 2018. Airdrop is capped at 30,000 participants and distributed evenly among all verified applicants. 3) Airdrop or Earn questions should be sent to support@airdropalert.com or read our FAQ: https://crowdvilla.io/airdrop/. 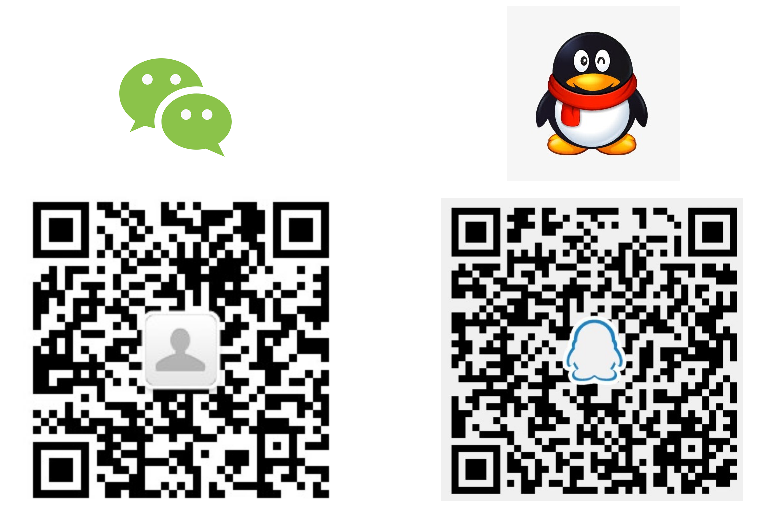 Please do not ask in Telegram group, in most cases this isn't beneficial to community members. 1) To set Telegram username: click on the Menu button in top left of Telegram screen. Select “settings” and set a username. REIDAO is the tech company that initiated the community owned real estate project through a Non Profit Entity called Crowdvilla. Which is why we are asking you to join both communities.